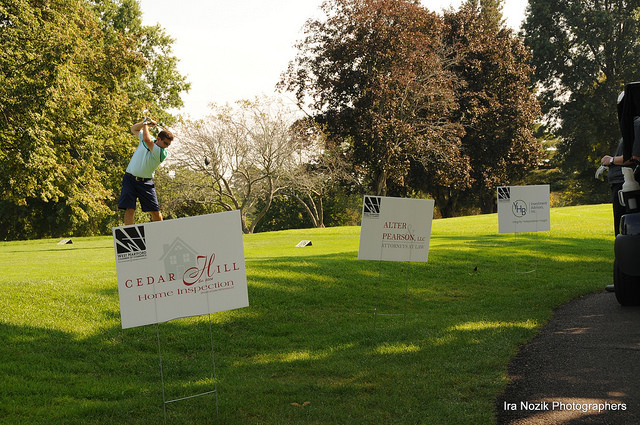 The Annual Golf Tournament is held in late Summer and is a great event to get together with Chamber members for 18 holes of golf at a gorgeous local course and enjoy dinner, drinks and raffle prizes donated by member businesses. 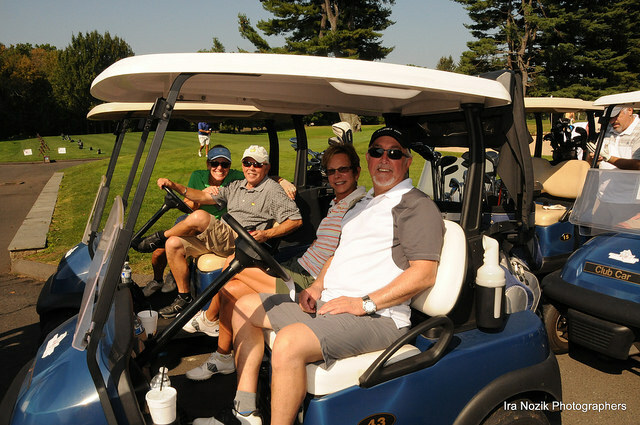 The Golf Tournament is fun, relaxing and a perfect opportunity for networking with other members. Winners of the tournament are announced at dinner and awarded for their accomplishment.This event attracts over 200 attendees and is the great occasion to build relationships with other local businesses.